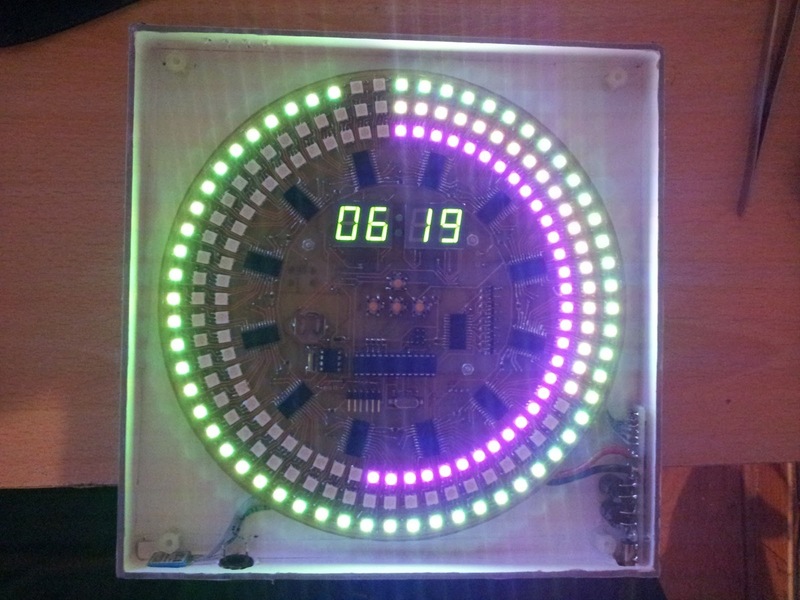 Arduino RGB LED clock « Adafruit Industries – Makers, hackers, artists, designers and engineers! Arduino RGB LED clock via Hacked Gadgets. each LED addressed separately (12x TLC5925 with 16 outputs each).